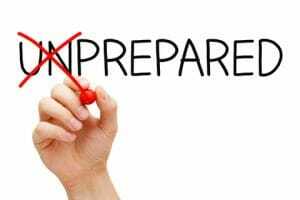 NEVADA CITY, Calif. January 28, 2019 – The Family Emergency Plan is an important document in preparing for any type of emergency and evacuation. 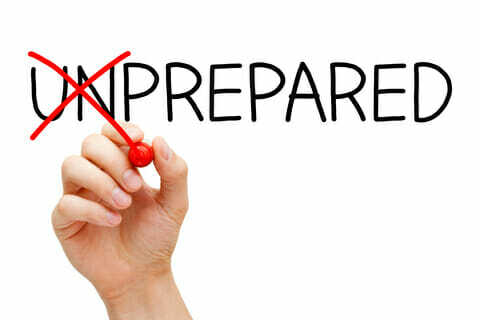 It will be the basis of your personal “What If” and “How Do We” action plan. 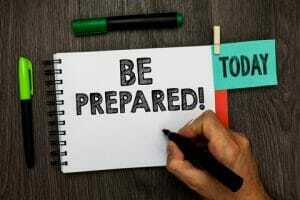 During a large wildfire incident if you are asked to evacuate, how do you reassemble your family if some are at work, others at home or school? How do you stay in touch and know everyone’s OK? How will I receive emergency alerts and warnings? CodeRED, school emergency notifications, local media. During a wildfire, communication networks can be overloaded or unavailable. Power outages are likely, further restricting your access to normal communications. Landline phone owners, do you have a phone that does not require power to function? Cell phone users, remember that a text message may go through when a phone call does not. Texts require less bandwidth than a voice call. A simple “I’m OK and at [location]” is great news when family members are separated during an evacuation. Identify an out-of-town contact who can liaise between you and other family members. Create a paper copy of the contact information for your family and other important people/offices, such as medical facilities, doctors, schools, or service providers. Make sure everyone in your family has a copy of this information with them at all times, ideally both in electronic and paper form. The non-electronic version is critical once devices run out of power. Download a copy of the Family Emergency Communications plan, fill it out, print it and post a copy on your refrigerator, in your garage and give a copy to each household member. Provide a copy of the information to your out-of-town contact. Customize the plan to fit your specific needs. Adults with kids need to plan not only for themselves but incorporate a school’s emergency plan into their own. If you have family members with limited mobility, consider a buddy system with a neighbor to make sure are able to safely leave the house in your absence. The best plan is of little value if never tested. Once you have your plan ready, practice. Conduct your own personal drill with all your household members, including your pets. If you have ever tried to put a reluctant cat in a carrier you know this takes more than a minute. Most of us drive the same route every day to get home. Take a few hours and identify alternate routes if possible. Depending on the direction and rate of spread of a fire, your normal route out may be blocked. Ideally, drive the alternate routes both during day and nighttime. Wildfire smoke obscures the sky rapidly and you could be driving through dense smoke with almost no visibility. 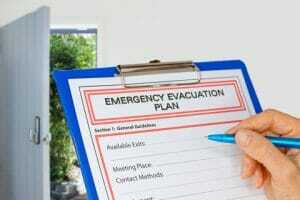 If your neighborhood is chosen for one of Nevada County’s evacuation drills, participate. Get involved with your Firewise Community if you live in one, or start one with the help of the Fire Safe Council. Talk to your neighbors and see how you can assist each other. This concludes Week 8 of 25, next Monday we’ll provide you with packing lists for your Go Bag(s). Find previous stories in our special Ready for Fire Season section.